Happy Wesak Day to all my Buddhist readers! Time really flies as we have just celebrated Mother’s Day last Sunday, 8th May 2016. As a mother of 2 sweet girls, I know all the hard work a mother has done to her children hence it is truly a big day for us to celebrate and saying thank you to our mother. 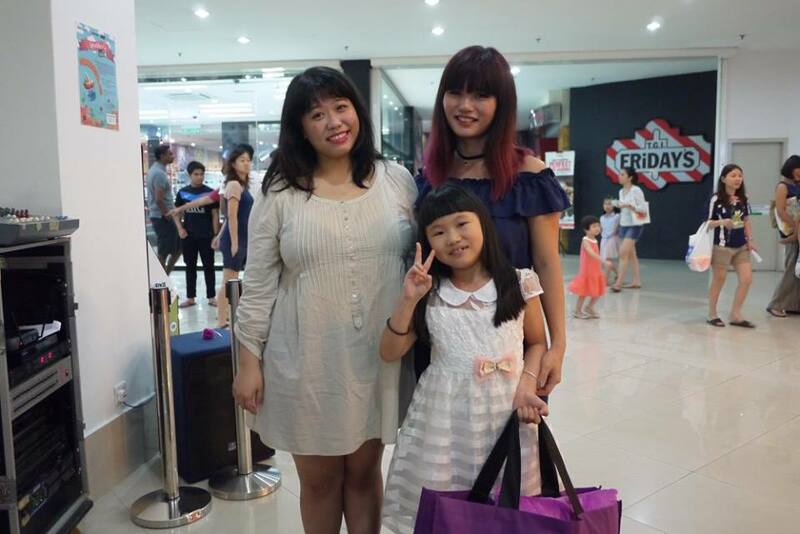 Since I am quite free today I’d like to mark down some memorable Mother’s Day 2016 events that I have attended this year. Sally Hansen Mother’s Day Pampering & Tea Party was happened on 30th April 2016,11am Saturday at Closer Kitchen & Espresso Bar, PJ. We were allowed to bring along our MOM to join the tea party, thank you Sally Hansen for your generosity! 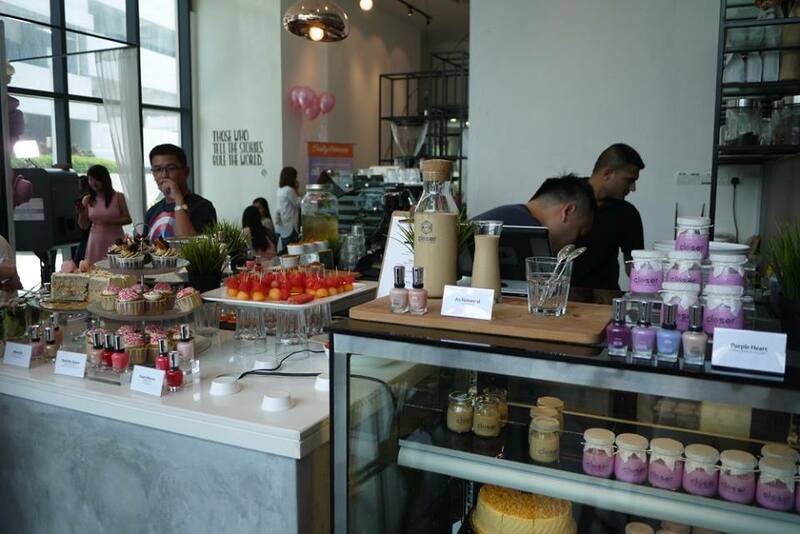 Closer Kitchen & Espresso Bar was decorated into pretty pastel and flowery theme that day. 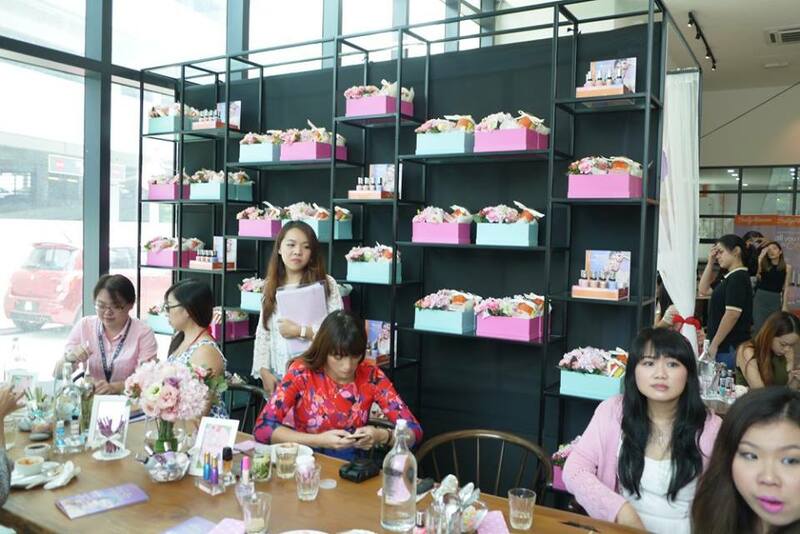 We enjoyed the tea party a lot as we were treated with delicious hi-tea and also pampered with manicure using Sally Hansen Complete Salon Manicure™ in pretty bold bright colors. As the ultimate color authority, Sally Hansen has always set the trends when it comes to nail shades. This season is no different – the latest Sally Hansen shades are making waves from the runway to the streets. From brilliant metallics to the new neutrals, these new shades of Complete Salon Manicure are style staples. 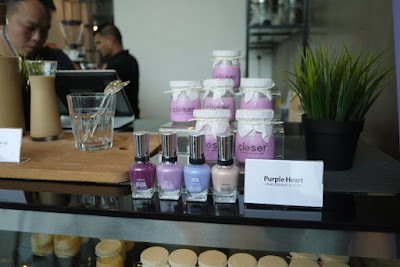 Now, the first-ever polish to deliver five steps of a professional manicure (Base Coat, Strengthener, Growth Treatment, Salon Color & Top Coat), Complete Salon Manicure has been upgraded to offer two additional benefits – Gel-like Shine and Chip Resistance – for the ultimate 7-in-1 formula. The Complete Salon Manicure is retail at only RM 26.90 each and is available at Watsons, Guardian, Sasa Malaysia and Caring Pharmacy. 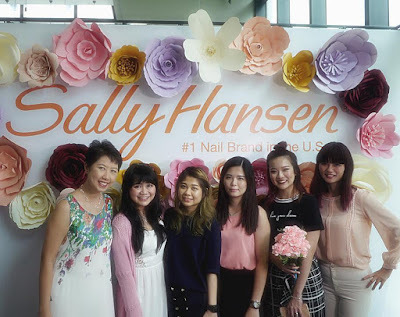 Not only that, all the participants also brought home our wefie printouts and a pretty basket filled with fresh flowers and Sally Hansen’s products. It is indeed a wonderful Mother’s Day celebration for us! Thank you Sally Hansen and Tap by Seeties for the lovely invitation. 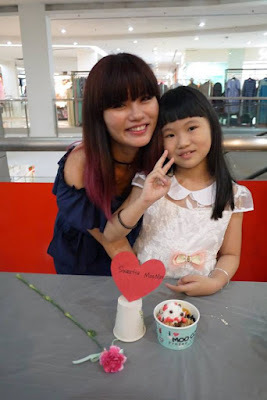 Hartamas Shopping Centre has organised a Yoghurt Decoration Contest where me and my girl had enjoyed a lot. All the participants were given a cup of Moo Cow Yoghurt to decorate into the most creative one within 15 minutes. 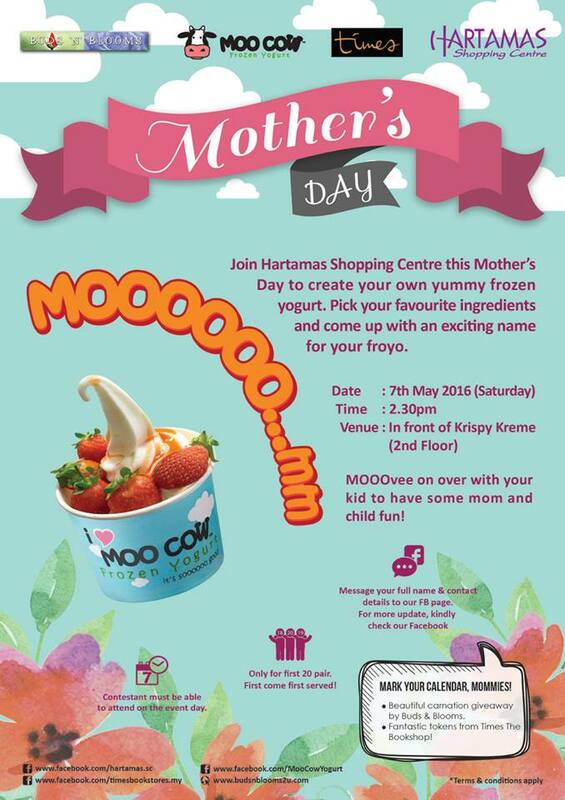 Although it was only a short contest, it had let me and my girl bond together to create our very own Moo Cow Yoghurt. Of course we got to eat our delicious Yoghurt after the contest. Thanks Hartamas Shopping Centre and Moo Cow Yoghurt for the arrangements. Now, care to tell me your Mother’s Day 2016 memorable events that you have attended?